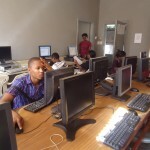 MIT is an institution recognized by the government and registered under VETA which offers Certificate to Diploma in computer applications and a wide range of various courses in different disciplines. Our certification targets various levels of personnel such as school leavers, office workers and people who would like to sharpen their professional skills and knowledge in order to keep up with current trends and expectations in the modern world of computers. Many employers expect professional IT skills by their workers and knowledge in computer theory and practice makes applications for schools, universities and jobs much easier. 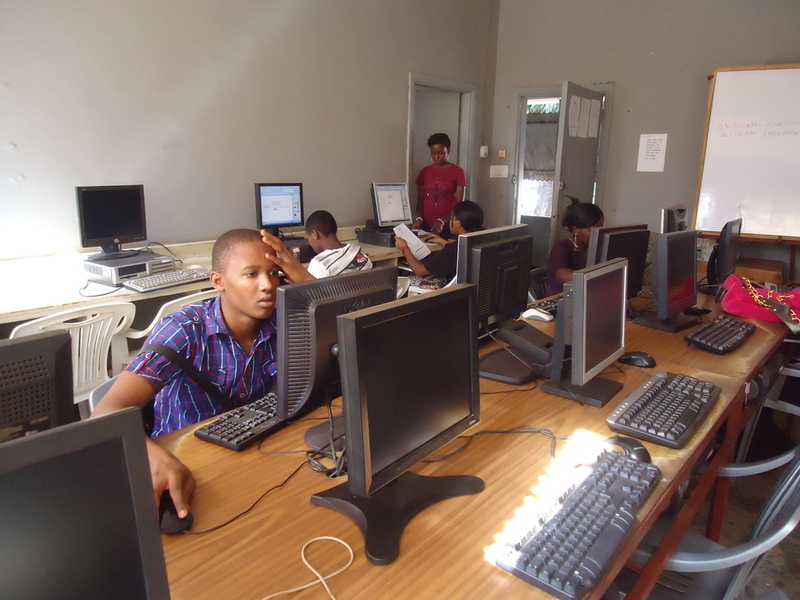 With Moshi Institute of Technology we aim to provide professional and affordable IT training in Moshi area. MIT is focussing on reducing poverty and creating work and self-employment opportunities by offering affordable computer teaching in rural areas. 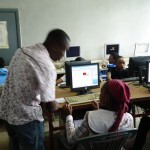 A very important point of MIT is to make ICT education affordable especiallyfor young people. We are offering and conducting different courses, trainings and seminars. 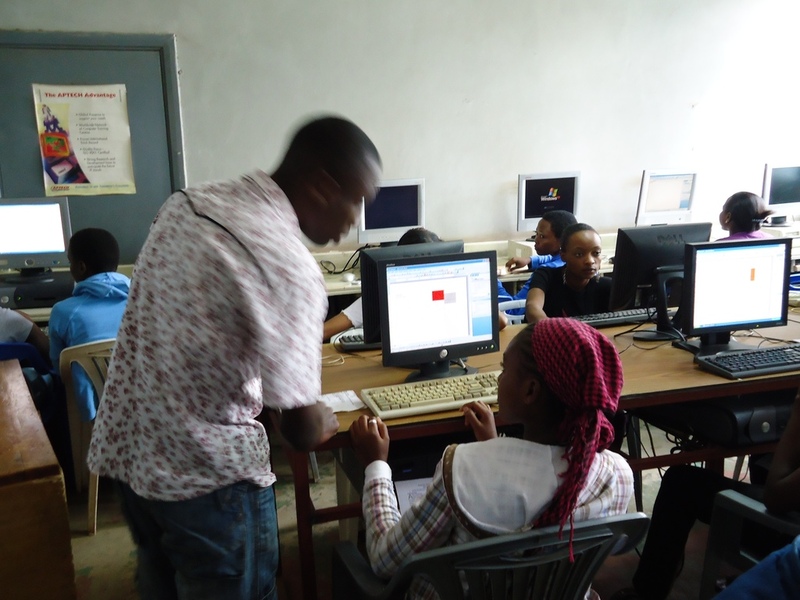 The courses and training include skills necessary for computer technicians, repairs, English language, entrepreneurship and accounting software training. MIT also organizes 2 years Secondary school education. The level of the courses vary from beginners to diploma levels. MIT is also offering an E-citizen course which is a basic internet course by the European Computer Driving License (ECDL) Foundation. Apart from training and short courses the institute offers various services such as computer repair and maintenance, website designing and hosting, software and system development, system analysis and design, networking configuration, computer educational materials and hardware and software sales. MIT provides different kind of teacher exchange opportunities. According to your education and interest you can take part in teaching different computer skills or English language, you can work in repairing and maintenance or in website designing and hosting. Increase your ICT knowledge now! No matter if you are a young student, a motivated office worker or a company leader – we offer training for everybody’s needs. In our two centers you can participate one of the many regular courses, or you can simply ask for special training for your company’s staff.